LONDON, Sporting Alert — The 2017/18 English Premier League season will get underway on Friday with Arsenal taking on Leicester City at Emirates Stadium. After finishing fifth last season, Arsenal will be hoping to work its way back into the top four and manager Arsene Wenger wants his team to make a winning start. 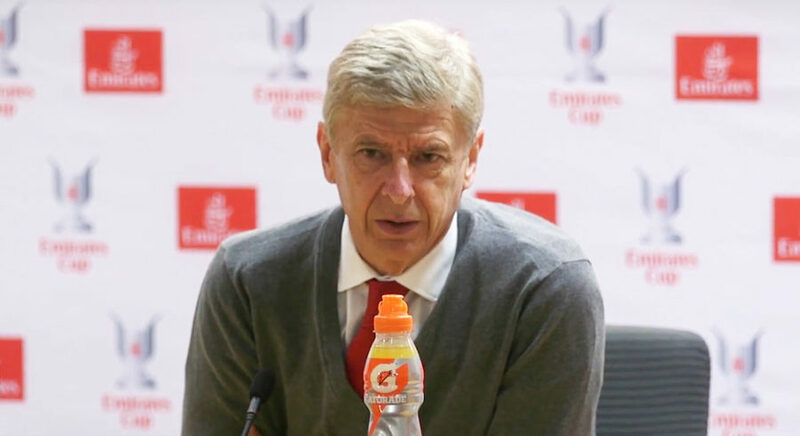 “We need to transform the quality of the preparation into points and that is, of course, a pragmatic view,” Wenger said. The Gunners have won just one of their last seven opening day English Premier League fixtures, losing three of the last four (W1 D3 L3). 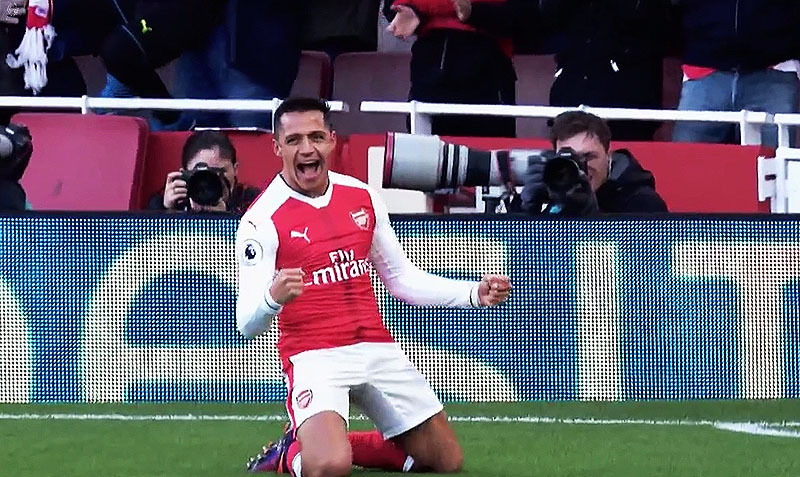 The game has, however, come too soon for star forward and contract rebel Alexis Sanchez, who will miss out for the Gunners after he picked up an abdominal strain during Sunday’s morning. There are also uncertainties surrounding the fitness and mindset of a number of other players who didn’t face Chelsea in the recent Community Shield victory. “Alexis will not be available for example, so I cannot go into the game with too many uncertainties,” Wenger said. He added: “I have plenty of uncertainties about the players who didn’t play against Chelsea. “For example, [Aaron] Ramsey, [Mesut] Ozil, [Per] Mertesacker… and of course, [Laurent] Koscielny is suspended. Club record summer signing Alexandre Lacazette is set to make his English Premier League debut for Arsenal and will be seeking to get off the mark in his first league appearance. Leicester City, in the meantime, will make the trip to the Emirates Stadium aiming to pick up a precious road point. Star playmaker Riyad Mahrez is desperate for a move away from the club, but manager Craig Shakespeare is prepared to select the reported Roma target. New recruit Harry Maguire is expected to be assigned to Lacazette and he is aiming to stop the French forward who has scored 91 goals in the French Ligue 1 over the past four seasons. 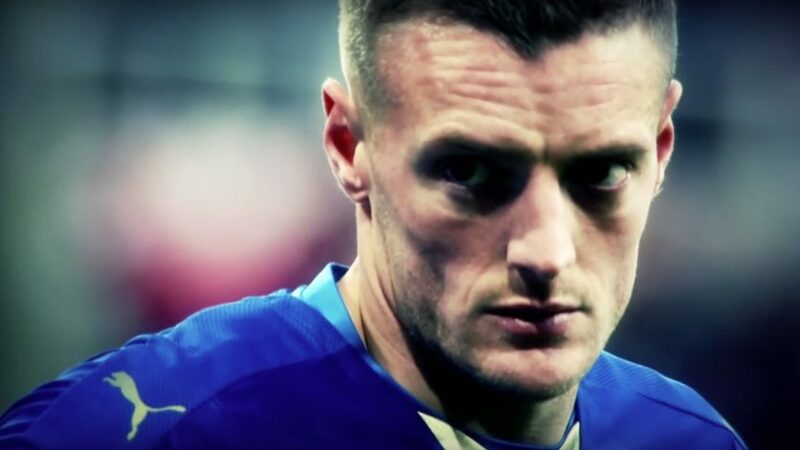 Jamie Vardy didn’t have the best goalscoring season last year, but the Leicester City forward has scored the last three goals against Arsenal in the Premier League. The England international has twice scored scored the opener in this fixture, but is yet to be on the winning team.